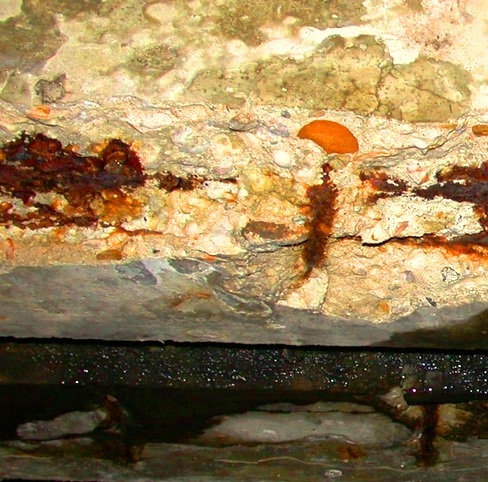 Concrete corrosion may be taken place due to many causes and corrosion contributors. The main contributor that results corrosion to steel reinforcement in reinforced concrete member is chlorides. Presence of chlorides in it may cause severe corrosion. d. We all know about deicing solutions which contain chlorides. This deicing solution can penetrate through pores or cracks remain in concrete. e. From admixtures or other constituents of concrete that contain chlorides. 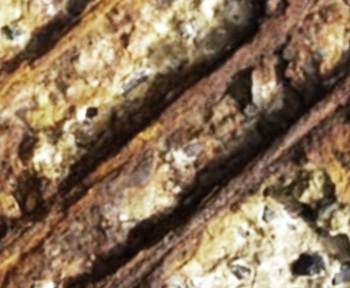 When corrosion is started by such chloride concentration, it is very hard to control corrosion. Some admixtures can slow down or reduce such corrosion. These potential of admixtures to inhibit corrosion will be discussed in the next post.